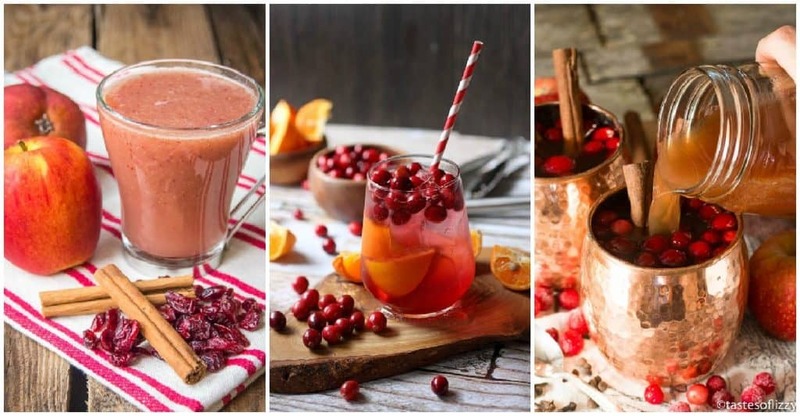 If you are looking for cranberry cocktail recipes with a little more kick, try these Cranberry Cocktails. I really want to try the Cranberry Apple Cider…looks really tasty. 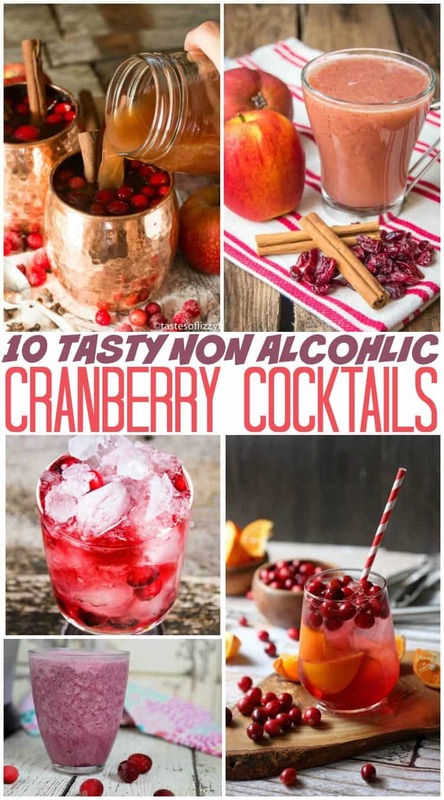 Thanks for posting these, I don’t see much out there in the way of cranberry non-alcoholic drinks.